Suite Number Eight at the Bay View Commons Condominium (2121 S. Kinnickinnic Ave.) is desolate, but may not be empty for long. The Subway that was located inside the space has closed, and all the furnishings and equipment relating to the sandwich shop have been emptied out. Phone calls to the business’ phone number went unanswered, and the location is no longer listed on Subway’s website. The location’s food dealer license was valid until June 30, 2019. However, a new business may soon take its place. A representative of the property owner confirms that the space has been released to an already announced tenant. 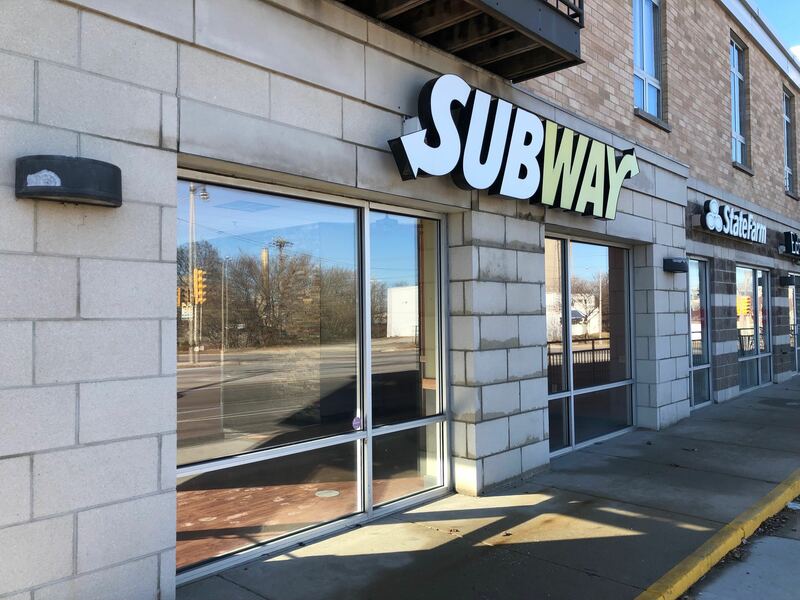 The Bay View Commons Subway joins a growing list of the chain’s now-defunct locations in or around the Milwaukee area. The Subway at 1426 E. Brady St. closed abruptly in October. Other locations that have closed in recent years include: 2219 N. Farwell Ave., N95w25901 County Rd Q near Richfield, N95 W16981 Falls Parkway in Menomonee Falls, 13402 Watertown Plank Rd. in Elm Grove, 14029 Greenfield Ave. in New Berlin, 11108 W. Bluemound Rd. in Wauwatosa, 4007 N. Oakland Ave. in Shorewood and 601 Ryan St. in Pewaukee. Subway locations in Bayshore Town Center, Brookfield Square and Shoppes at Brookfield Commons have all been closed as well. Whew. That’s an awful lot of shops closing the doors. Still, the sandwich chain has a significant presence in the city, with about 50 remaining locations in the metro area. Even Bay View is not completely void of Subways, with another restaurant still operating at 2915 S. Kinnickinnic Ave.